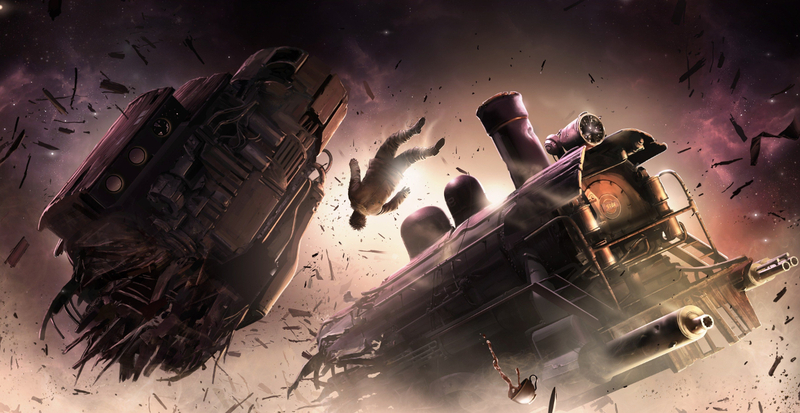 Sunless Skies, the followup to the anxiety-driven Sunless Sea, is set to come out of Early Access late next month and developer Failbetter Games has come up with an ingenious plan for its launch. For every minute that streamers stream the spacefaring gothic horror game in the 24 hours after launch, Failbetter will donate £1 to the SpecialEffect charity, totaling up to £10,000. SpecialEffect is a UK-based charity that aims to make gaming more accessible to people with physical disabilities. SpecialEffect was chosen as the recipient by the Sunless Skies community. To be a part of the charity event all you have to do is stream anytime from 18:00 GMT on January 31 until 18:00 GMT the next day using the hashtag #sunlessskies10k in a tweet or go-live message. Then when you are done with your stream, submit your minutes through this Google form between February 1 and February 3 and boom, you've been charitable just by playing a game. Sunless Skies is currently in Early Access on Steam and will have its full launch on January 31, 2019.